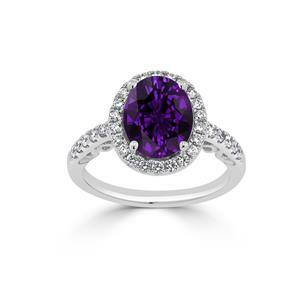 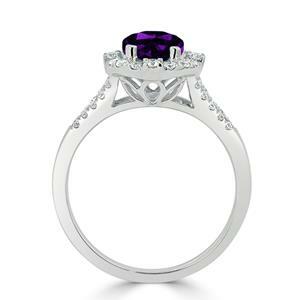 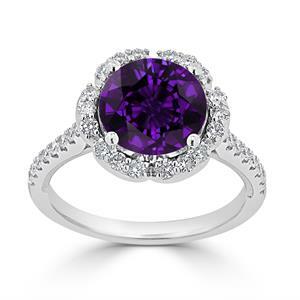 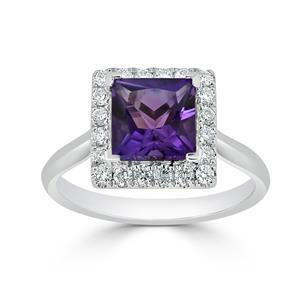 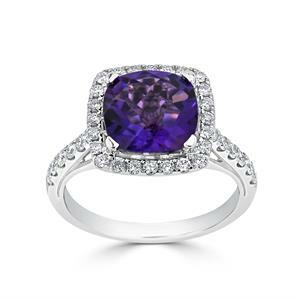 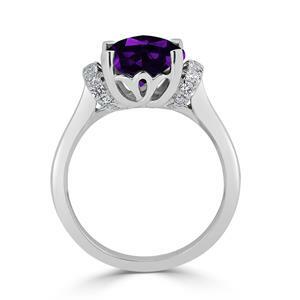 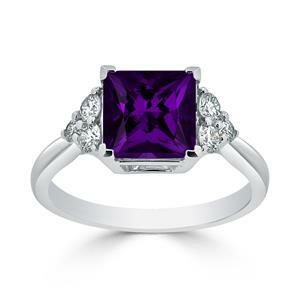 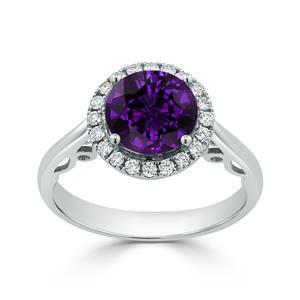 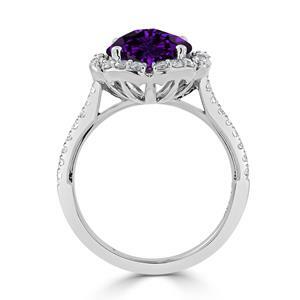 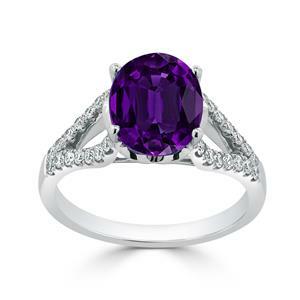 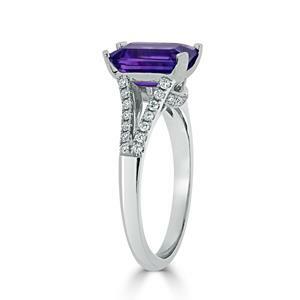 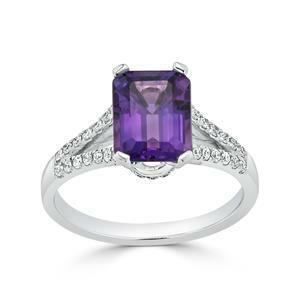 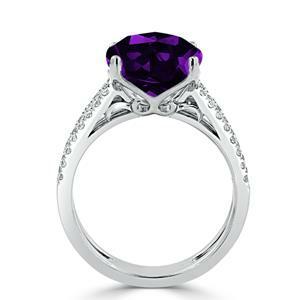 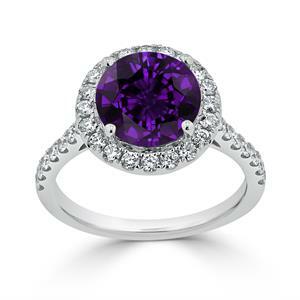 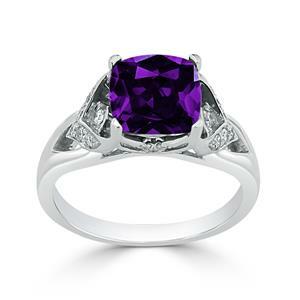 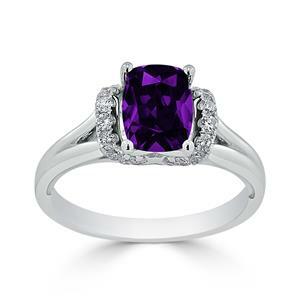 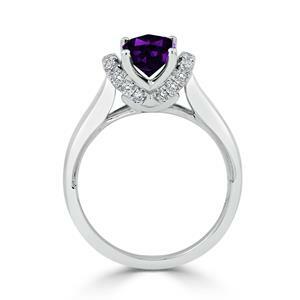 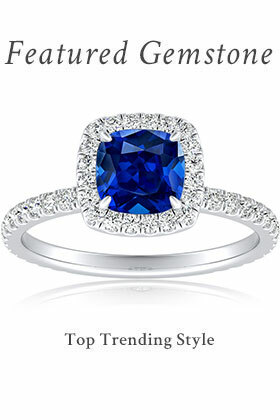 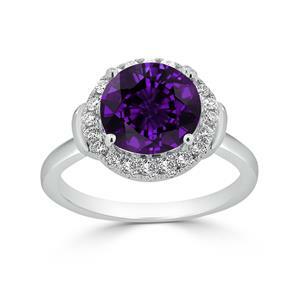 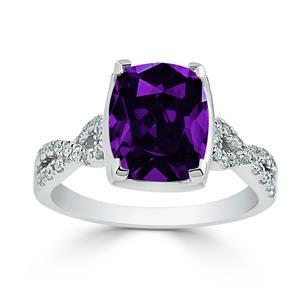 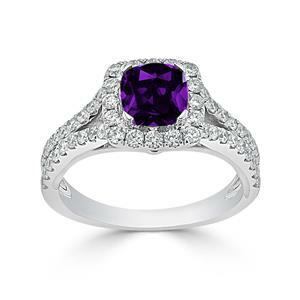 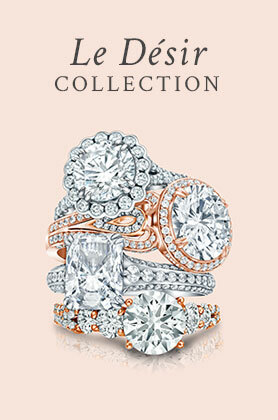 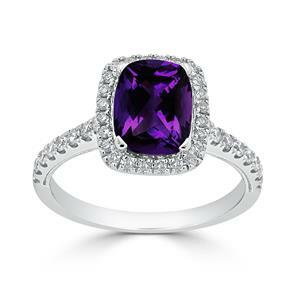 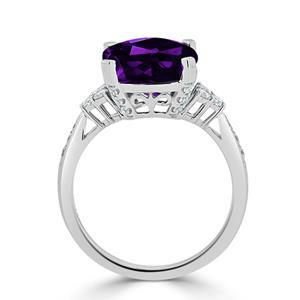 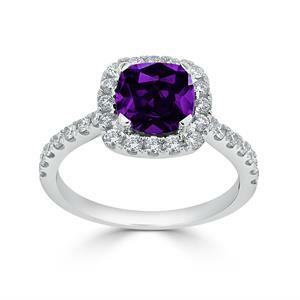 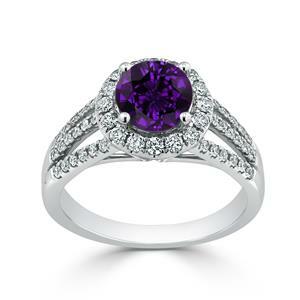 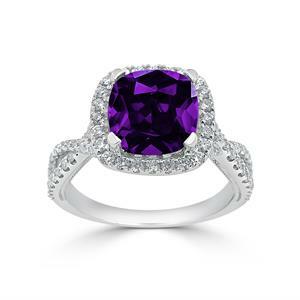 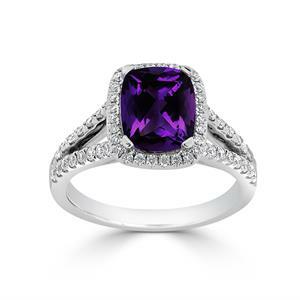 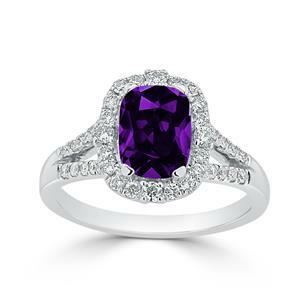 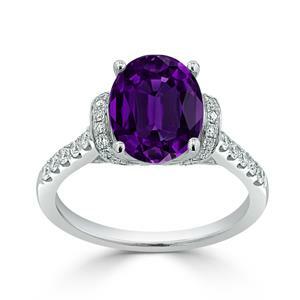 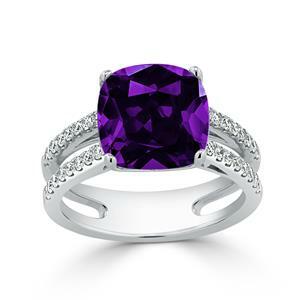 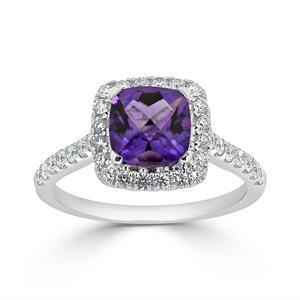 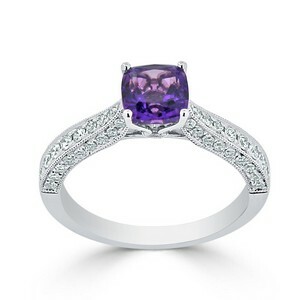 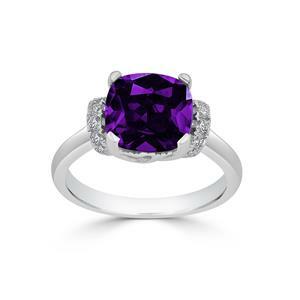 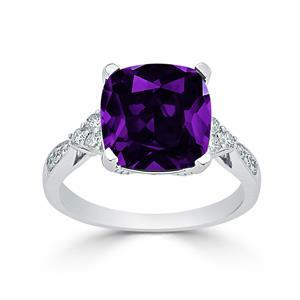 The richly-colored purple amethyst gemstone mesmerizes in our purple amethyst gemstone ring collection. 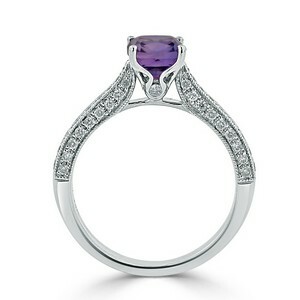 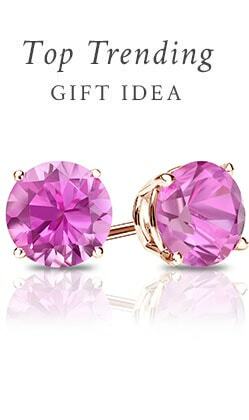 Purple amethyst, a variety of quartz that gets its lush violet hue from iron deposition, has been prized throughout the ages for its utterly unique, regal color. 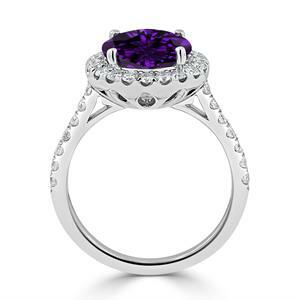 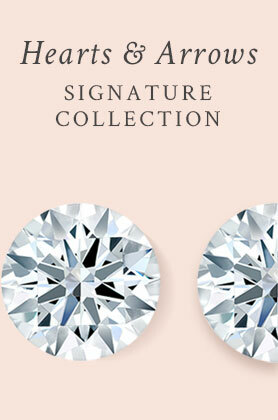 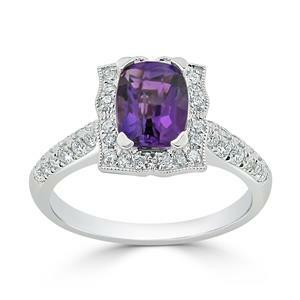 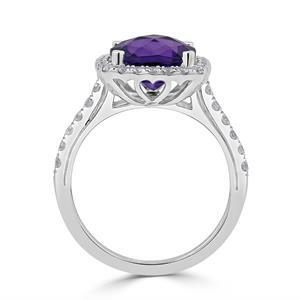 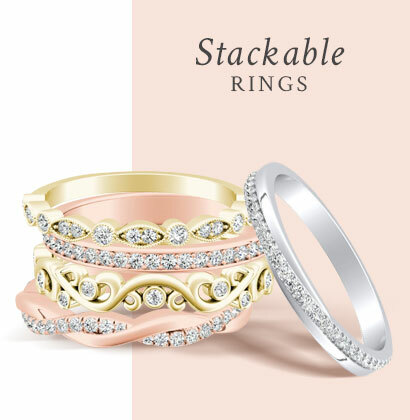 Our purple amethyst engagement ring collection showcases this deep purple gem in a variety of elegant and luxe settings, allowing you to select a purple amethyst engagement ring that perfectly suits your distinctive tastes.